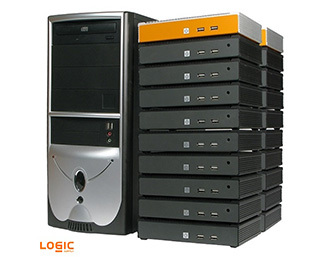 Protect, streamline and optimize your business with Logic Supply networking appliances. Our networking & communications devices are fully customizable, whether you're an OEM looking to create a branded networking device, firewall or mini server, or simply need a highly reliable communications system, our suite of hardware and customization services put you in control of choosing the configuration and capabilities you need. Whether you’re looking to secure your company’s network, or host and manage all of your mission critical data, Logic Supply Networking & Communications platforms ensure the highest level of performance and reliability. Utilizing Logic Supply hardware in combination with the pfSense® software we've networked all of our locations and continue to add additional services for our users. Working with Logic Supply has been very easy and we’re thankful to our networking consultant for turning us on to their networking hardware. 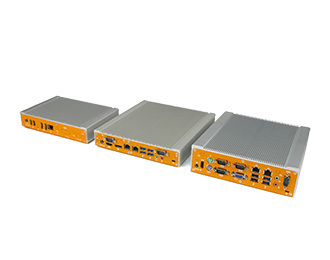 Our small form factor and rackmount networking devices are used by fortune 500 companies around the world. Whether your network has 5 or 500,000 users, our industrial hardware is engineered to provide consistent, dependable performance. We’ve partnered with leading network security software providers to offer a range of complete firewall and network gateway solutions. Pwnie Express was looking for a reliable hardware platform for their commercial network penetration testing software. After struggling with unreliable, inflexible and less durable enclosures, they turned to Logic Supply. Our OEM program offers the perfect selection of services, which allows you to take one of our stock systems and customize it to your needs. 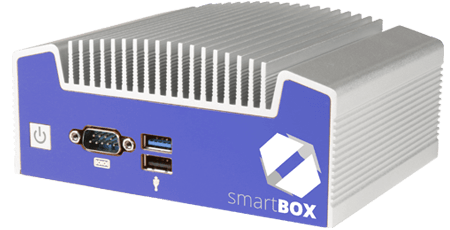 Add functionality and branding to create a personalized network appliance. The term “industrial computer” describes hardware engineered to be more dependable and capable than standard consumer grade systems. While there’s no universally accepted definition of a small form factor computer, a small form factor computer is anything smaller than your standard desktop.